At Woonona Dental, we provide contemporary dental care of the highest quality to improve and maintain your oral health. The most modern services are available to you and your family, ensuring you benefit from the many advanced solutions in dentistry today. Our practice offers white fillings which are made of long-lasting materials that adhere directly to your tooth’s surface, requiring less-invasive methods of placement. 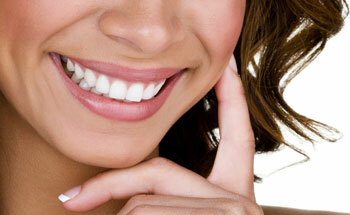 White fillings also known as composite fillings are durable, aesthetic and are made to match the tooth being treated.